Come Join Us For A Lenten Book Study! Video of Great Canon Service at UCONN! Parish and Diocesan College Students Travel to Thessaloniki! Fr. Peter Celebrates 25th Anniversary ! 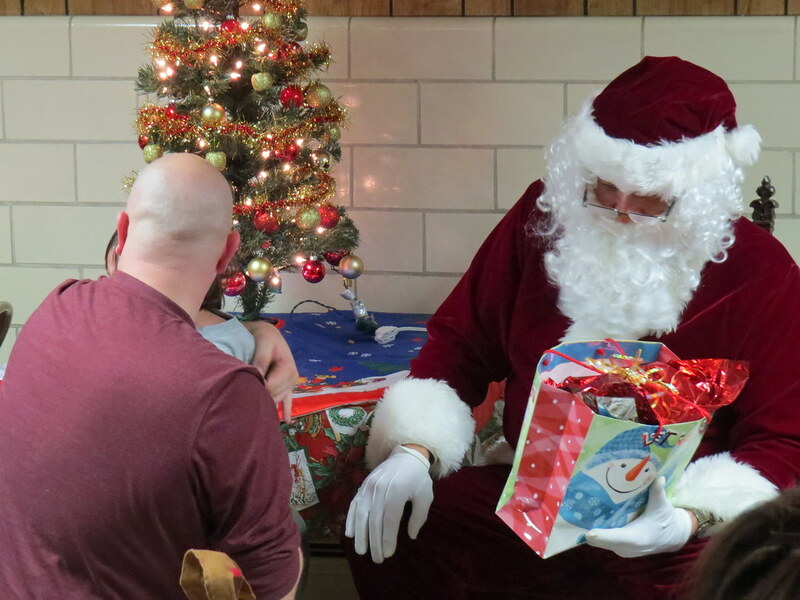 Our annual Parish St. Nicholas Celebration took place on Sunday December 21, 2014. Following Divine Liturgy a delicious brunch was served. The highlight of the afternoon was a visit from St. Nicholas.